The No.1 fibre optic installers. Supplying electrical & data installation’s of the highest specification to world class brands. 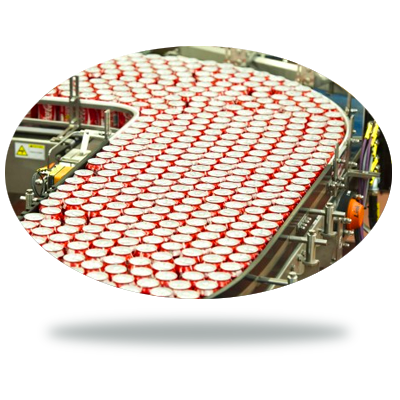 We provide all electrical data installation for clients with automated and high-speed production lines. Installing bespoke control panels, cabling and containment, fibre optic, data and cctv, as your concept requires. With precision. With over 25 years of experience, we specialise in Electrical Control Panel design, manufacture and installation, including logic development, PLC programming, testing and commissioning at the client end. Data and fibre optic installers. 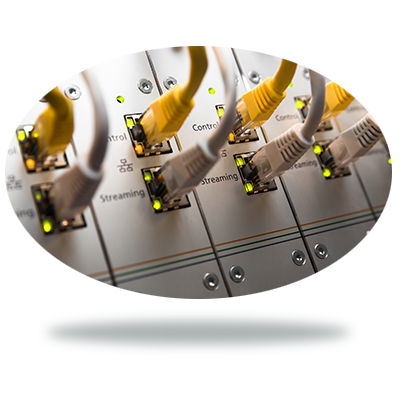 We install all types of data applications including Ethernet, Fibre Optic, Industrial Networks, Server Installations and Office Networks. We provide the design solutions to connect power and electrical data installation throughout brand-new or existing production lines, when plant machinery needs replacing, section upgrades, or for new concepts to improve your workflow. 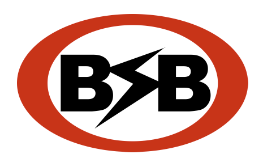 BSB Electrical Services are installers of the world’s leading manufacturer of stainless steel cable management systems. Our cable management is some of the neatest you will ever see throughout our electrical data installation, with an eye for detail for all cable tray and cable forming logic. 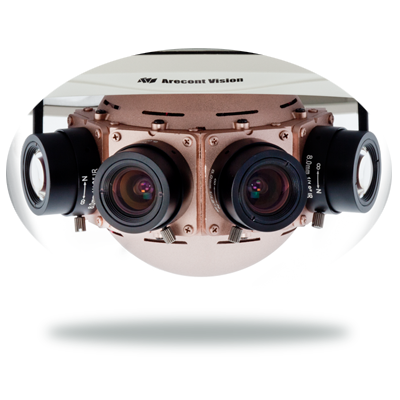 We provide a full range of options with our extensive range of Network CCTV cameras allowing you to view specific items, panoramic views or facial recognition. Streaming video anywhere in the world over the Internet, using a standard web browser. 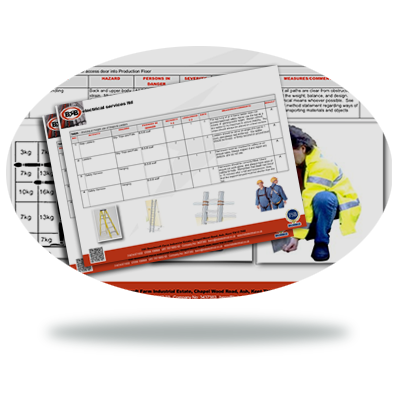 As well as intensive staff training, we provide detailed health and safety documentation with job-specific, in-depth risk assessment and method statements alongside each installation.